Once Forney's high school, this old school had evolved into a checkered site of disconnected buildings with little aesthetic continuity. Project connected the school under one roof with circulation around a courtyard and a unified architectural style throughout. 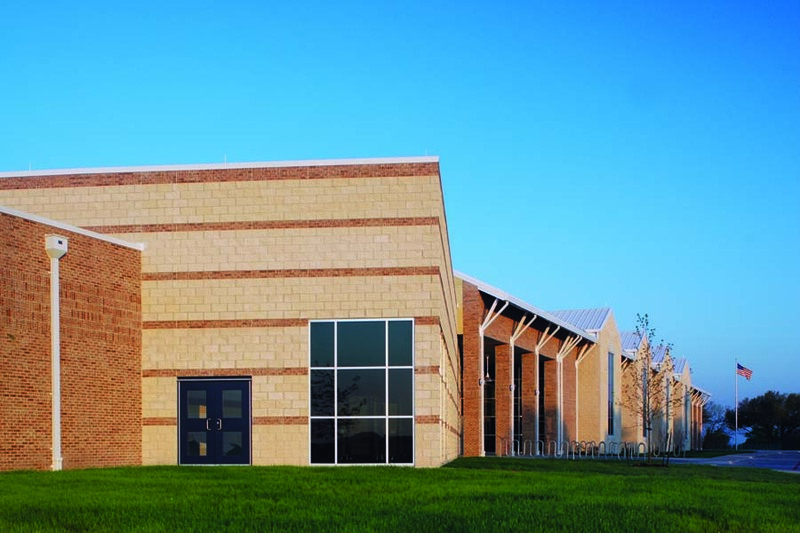 Includes classrooms, 2 gyms, weight/training room, band, choir, drama, library, cafeteria and administration.